How to change default applications in Windows 10. 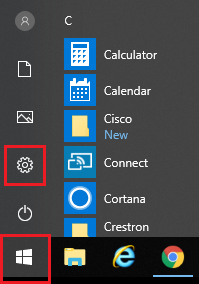 In the bottom left of the screen, click the Windows icon then click Settings. In the window that opens, click Apps. 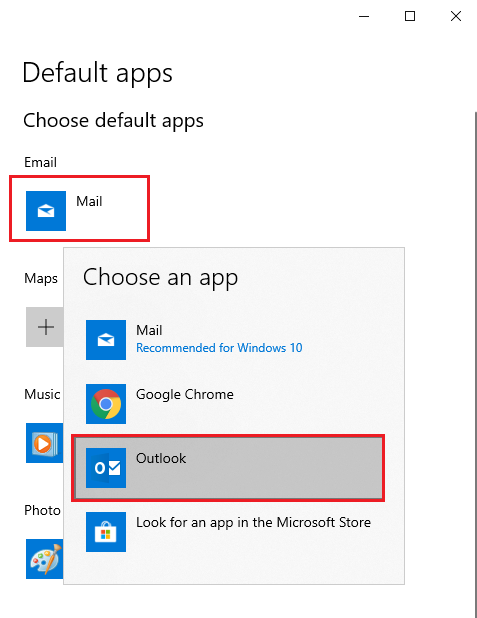 In the left navigation pane, select Default Apps. Click the function you would like to change and then select the new application you'd like to use.